A much-loved adventure on the high seas from Peter Harris and Deborah Allwright, adapted and directed by Miranda Larson. A Rose Theatre Kingston and Nick Brooke Ltd co-production. This irresistibly charming modern-day classic combines original songs with swashbuckling adventures. 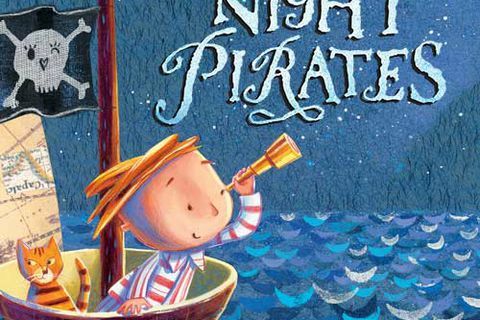 The Night Pirates is not available to book, please sign up to our newsletter for updates and offers on forthcoming and available shows. Where is The Night Pirates?